A party planners guide to creating a magical themed party. Includes games, fun activities and great recipes. 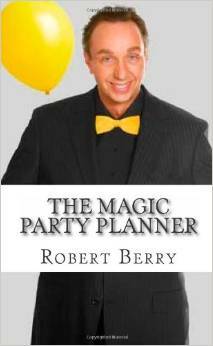 A complete chapter on hiring a magician and much more. Lots of great ideas from mom’s and profession party planner compiled and ready to use. make your next party a magical success. A must for any party planner.